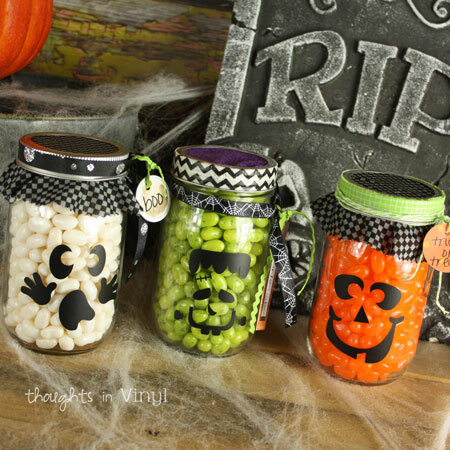 This cute set is so fun and will definately get you in the spirit of Halloween! 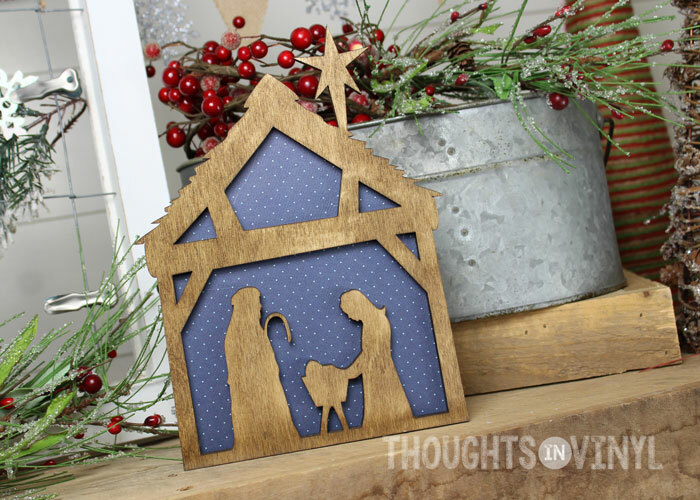 This craft comes unfinished, so you can paint or modpodge scrapbook paper on to it to finish how you would like. This letter set will be a delight, not a fright! 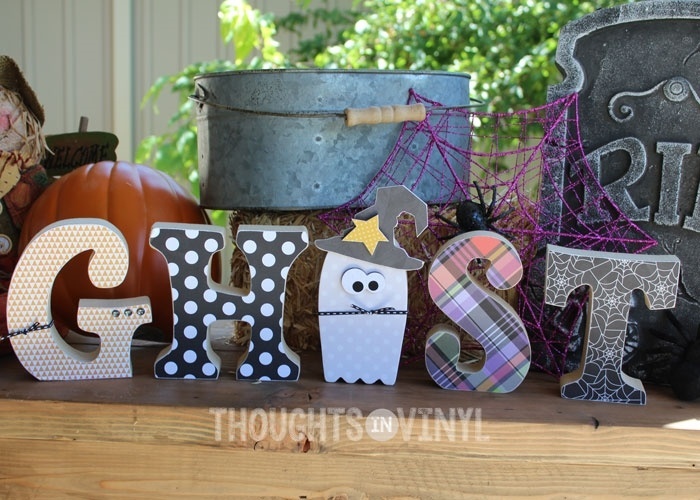 Letter sets are easy to finish up with paint or scrapbook paper. 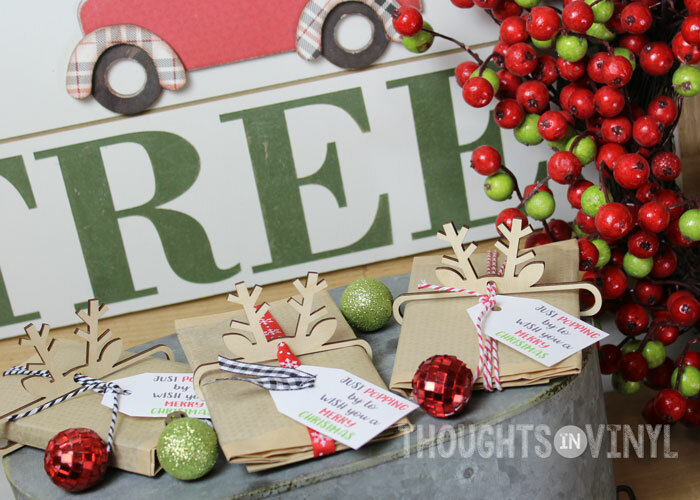 Or make it even easier and purchase a paper kit with your wooden letters. Then add some fun detail and you’re all set! 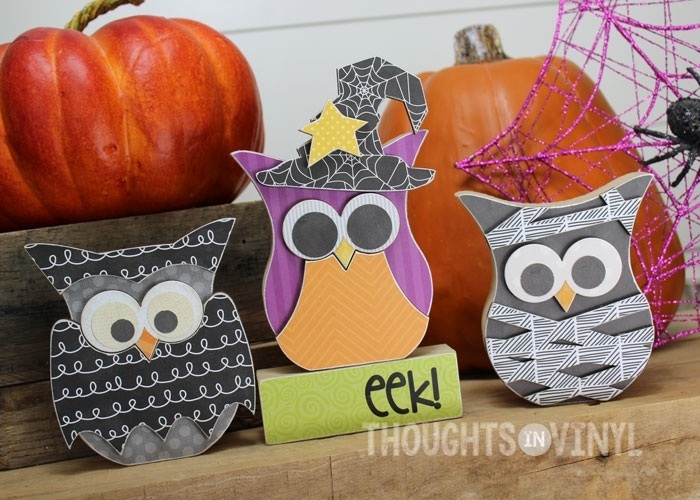 What could be cuter than these three owls in Halloween costumes? 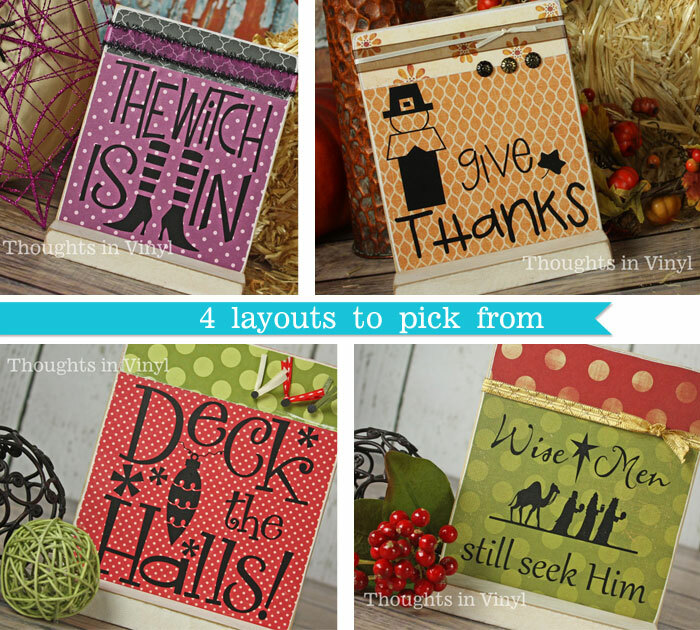 Take some of the work out of this project by purchasing a paper kit. Let us find all those adorable papers for you. 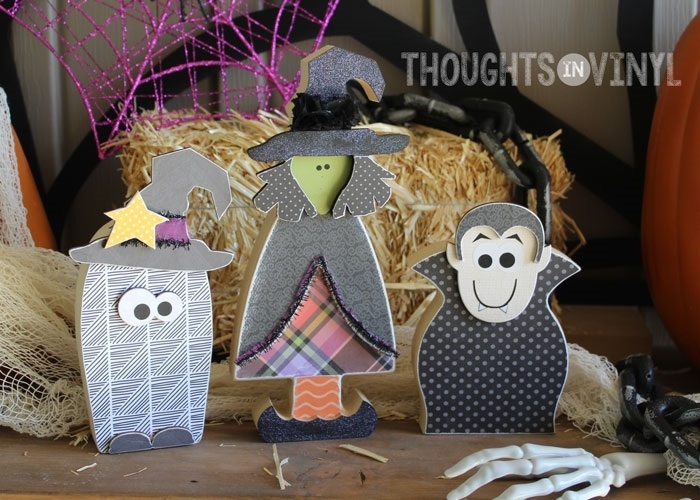 Enjoy this fun craft with friends and family! 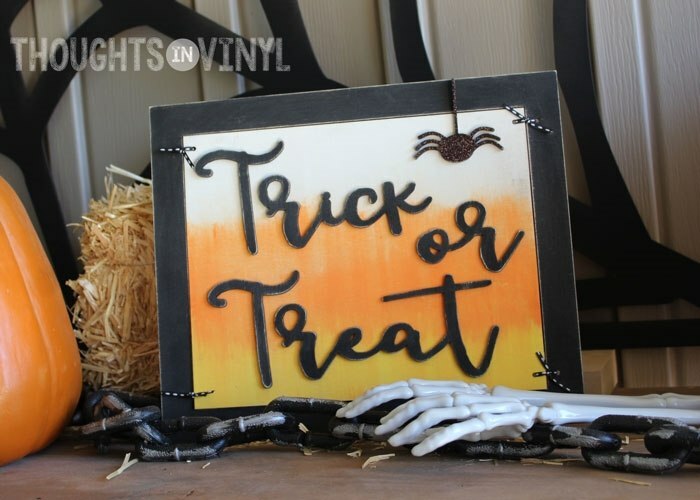 This Halloween sign comes unfinished so you can dress it up any way you like! Most of the pieces are laser cut resulting in sharp, crisp lines and fine details. It is easier to finish up than you might think. The main backing board has the letters and shapes etched into the board so you will easily know where to glue the pieces after they are painted. 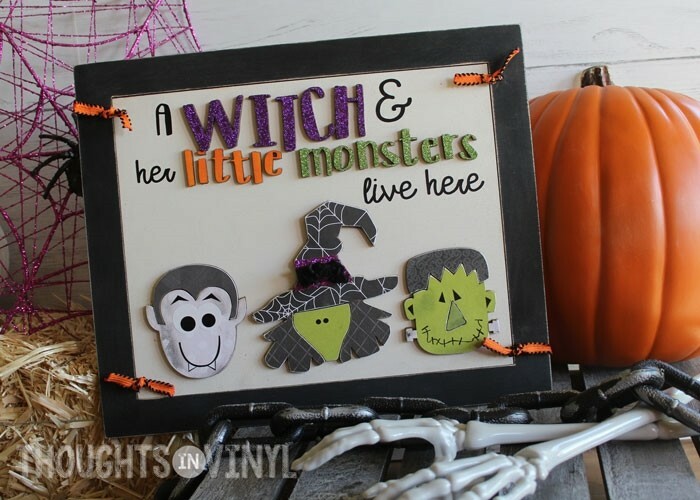 After all the pieces are painted, you then glue them on to the board and apply the vinyl lettering and vinyl faces to the wooden Halloween characters. The Halloween characters fit together like puzzle pieces. Last you tie the outer frame to the backing board with jute, ribbon, or wire. This cute little couple needs a place in your home! 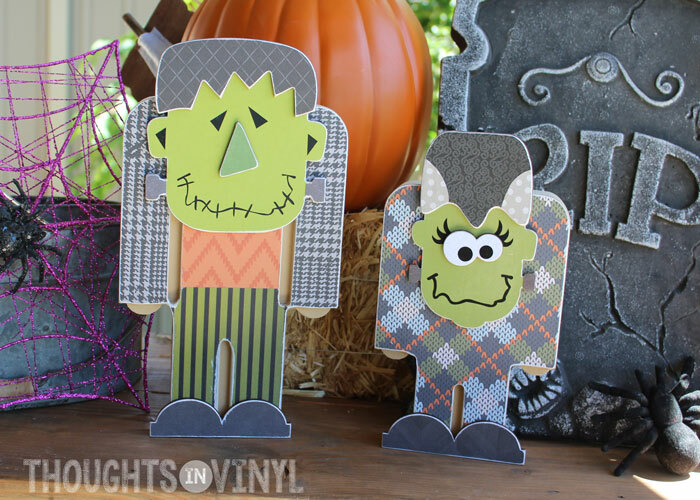 Mr. Frankenstein and his lovely bride are such a fun craft to make this year for Halloween! This sign comes unfinished and is a snap to make! 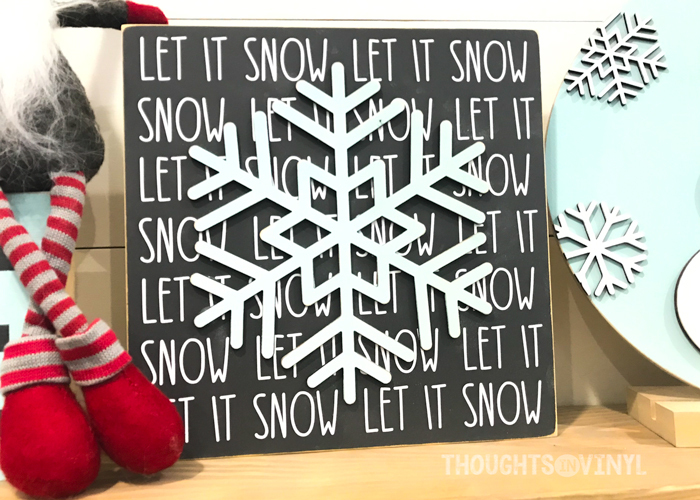 You can paint it or modpodge scxrapbook paper on to it and add whatever fun little details you like! You can simply use jute, ribbon or wire to hold the frame to the main board. 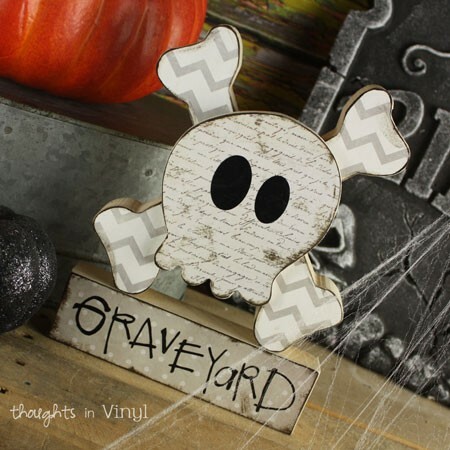 Cute for any home! 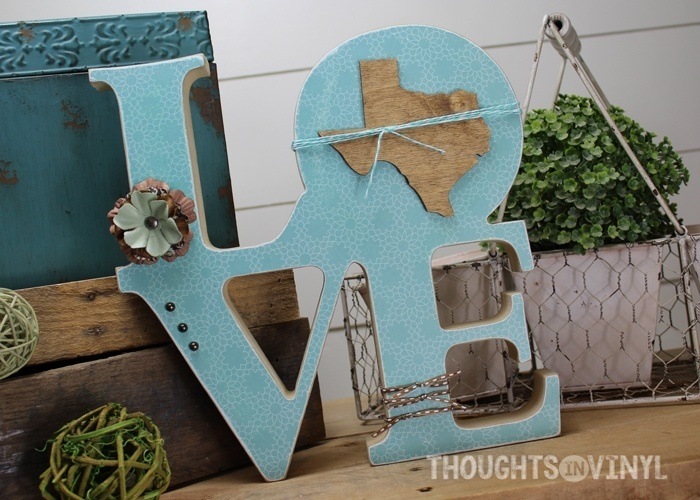 This is a quick and easy craft to make. 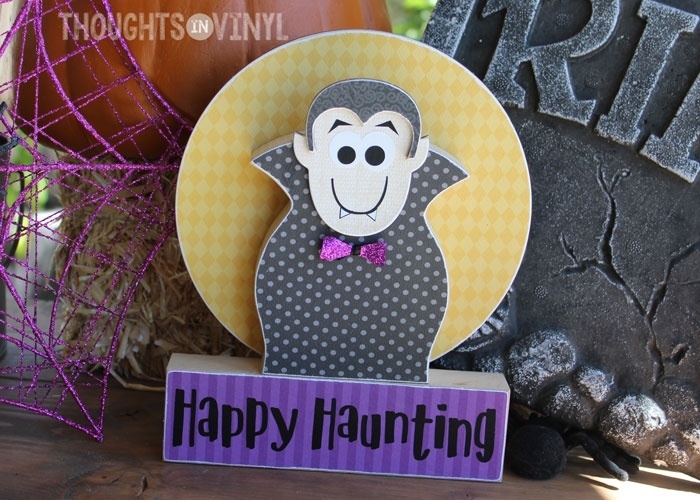 This cute little vampire has such cute details! You can paint or paper it and have it reasy to go in not time. 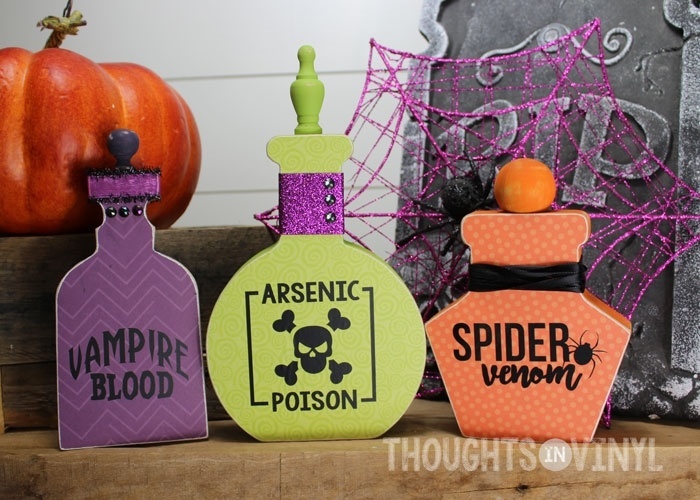 Halloween Potion Bottles are a perfect addition for your Halloween decor! These concotions are sure to please your guests! They are adorable whether you choose to paint or paper them. 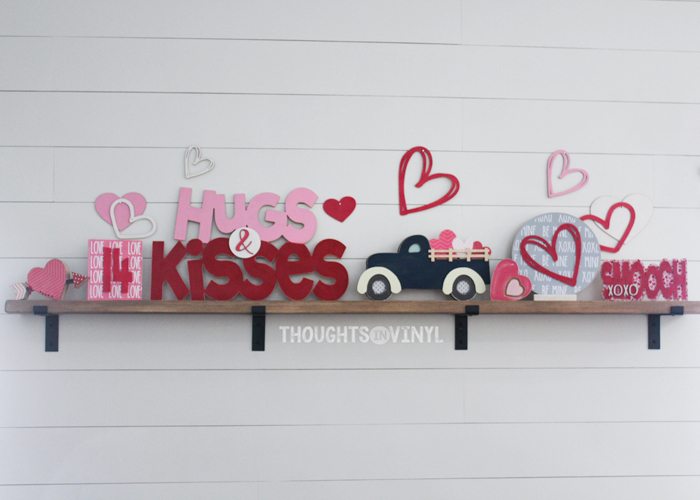 Then simply add the vinyl lettering and some fun details, like ribbon and jewels, and you’re set! 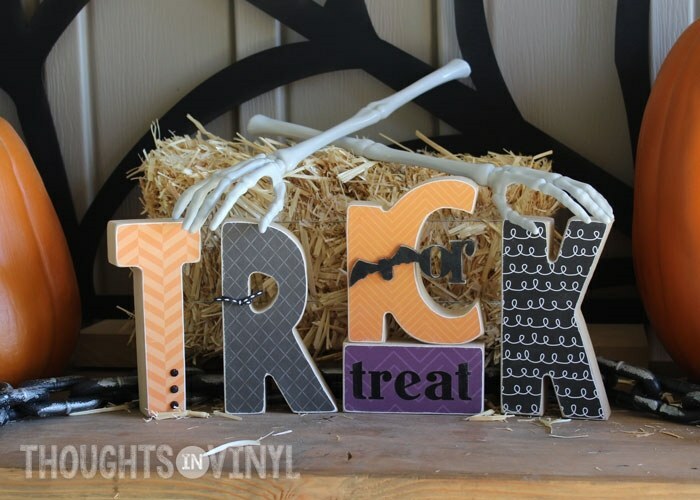 Trick or Treat Letters are a fun and simple way to make a statemnet for the holiday. 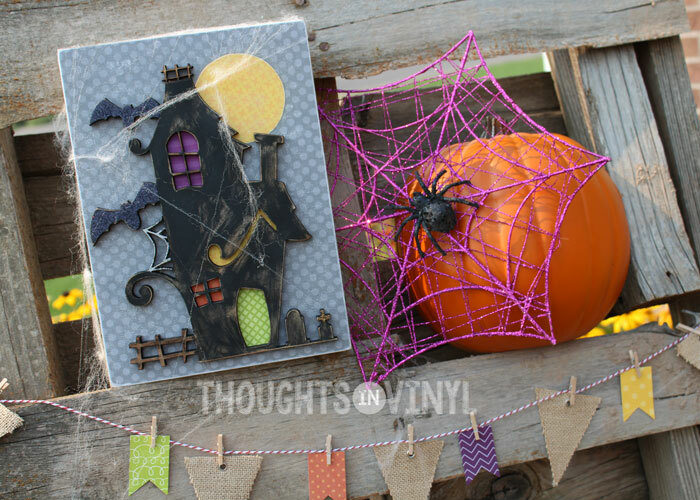 The laser cut bat overlya detail is a fun touch to this craft. Get yours soon! This is another frame sign that we hope you’re going to love! 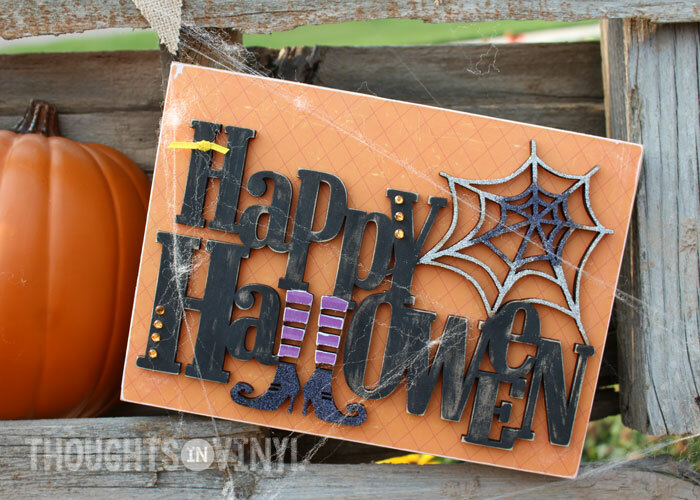 It is a bit of a throwback and a great way to celebrate Halloween this year with your family. 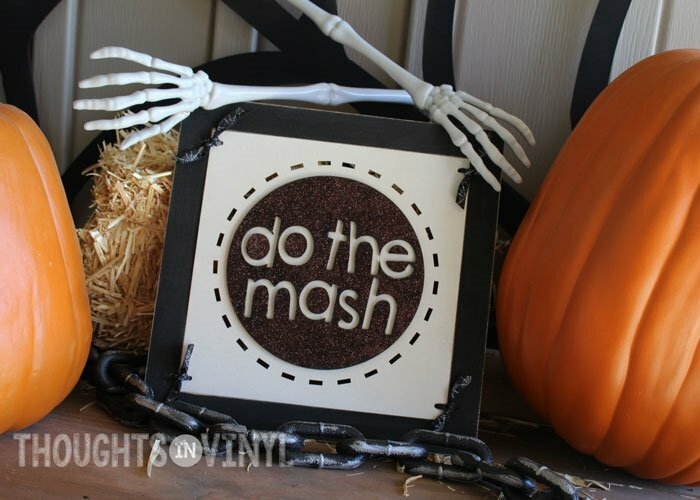 Maybe it will inspire a little Halloween dance party! 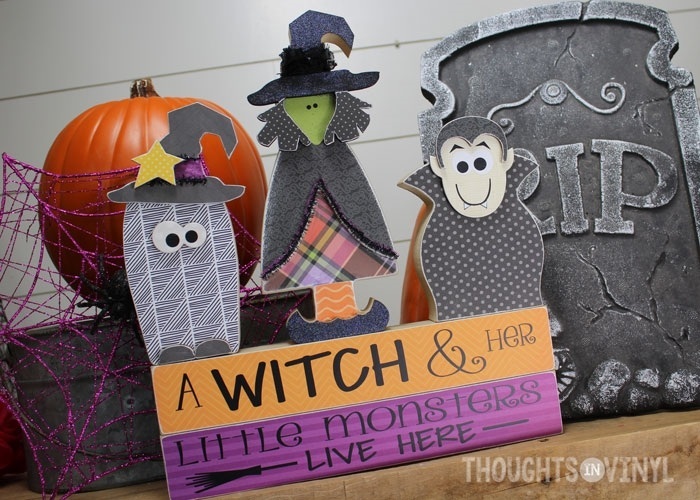 Here’s another great addition for your Halloween crafting this year! 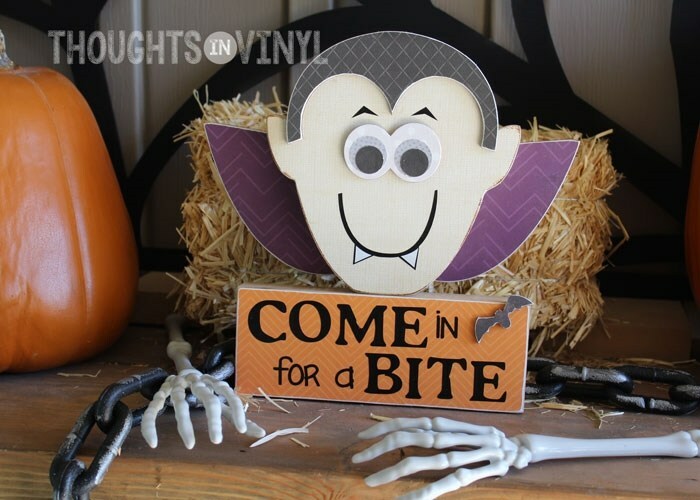 Who could resist the invitation of this cute little vampire? Purchase the optional paper kit and make it even easier to complete at home. 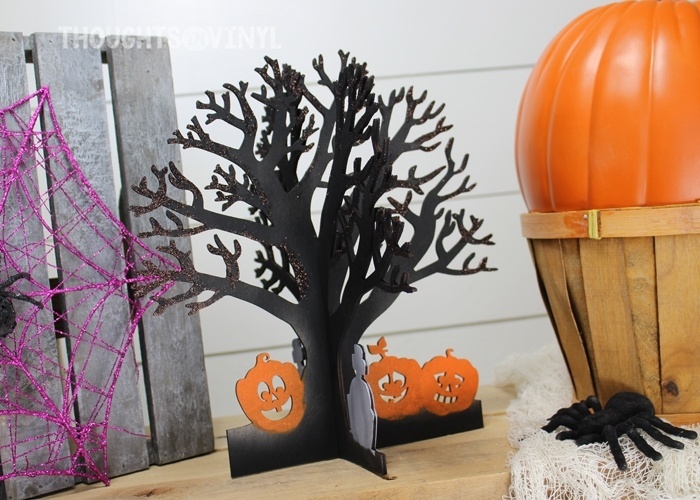 This unfinished craft kit includes two laser cut trees with jack o’ ‘ lantern and gravestone details. The two trees fit together so that the tree stands on its own. This can be simply painted and even add som glitter for a littte something extra. 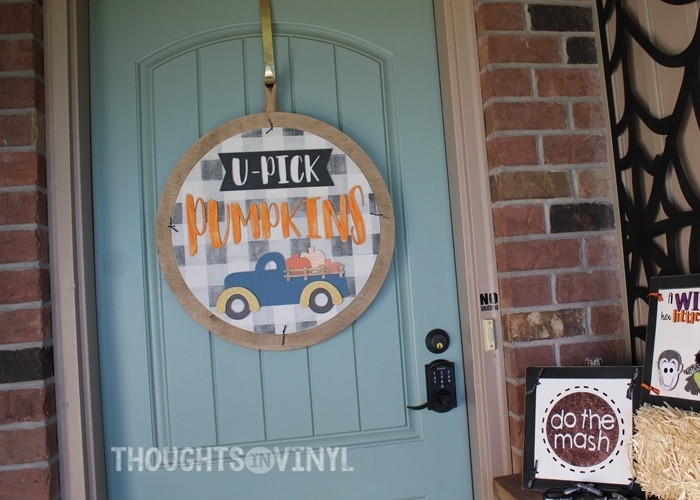 This Fall sign is fun and easy to make. All the pieces are cut with a laser resulting in sharp, crisp lines and fine details. 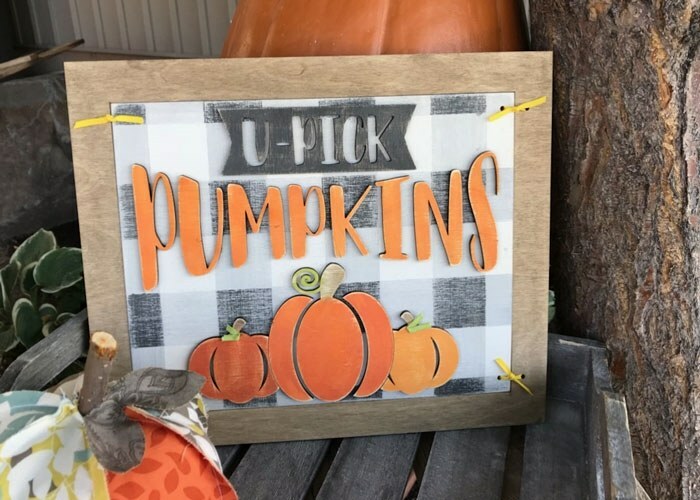 The main backing board has the letter and pumpkin shapes etched into the board so you will easily know where to glue the pieces after they are painted. After all the pieces are painted and glued together, then you can tie the outer frame to the backing board with jute, ribbon, or wire. 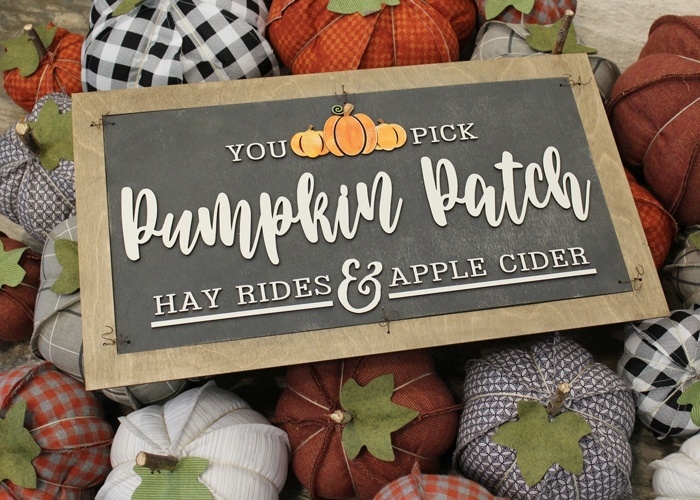 Another fun farm house sign for you to make and enjoy this fall season and for years to come. Try something new and enjoy creating! 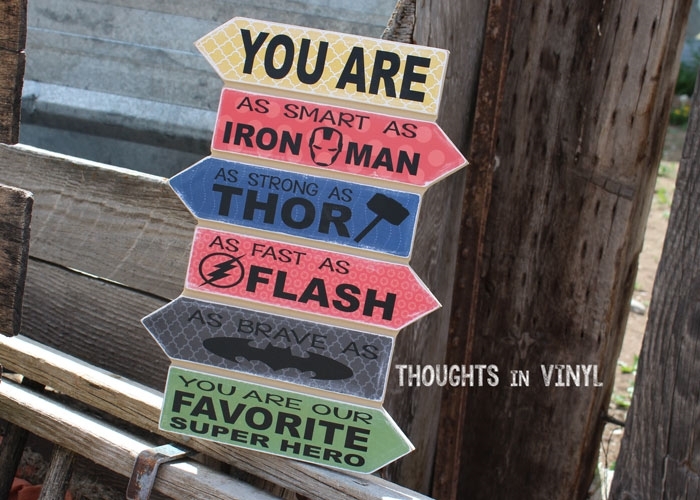 This beautiful sign can be a welcoming door hanger or a new addition to a mantle or shelf inside your home. It can be finished up in so many different ways to match your own decor and decorationg style. 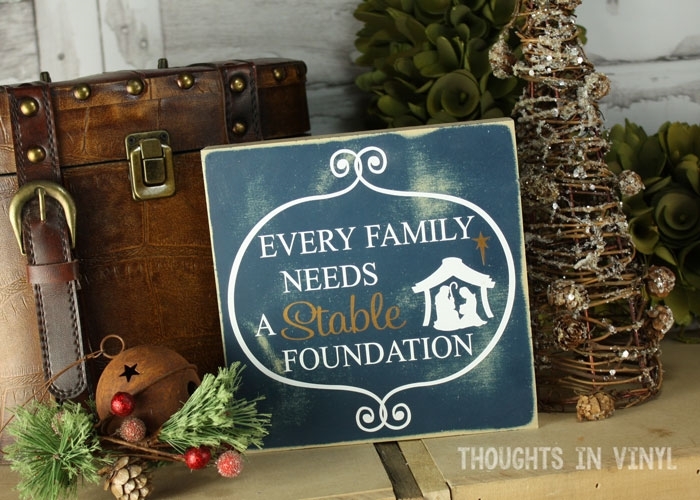 Perfect for the popular farmhouse trend! 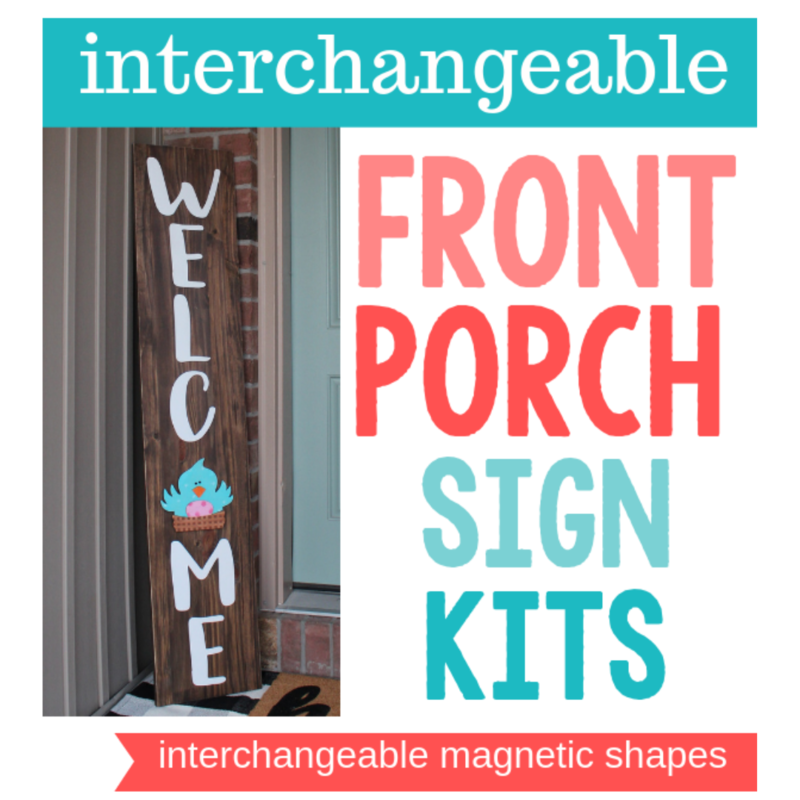 Make one for your home and enjoy the beautiful fall season!